In 1994, a passionate petrol-head had a dream. A dream where motor car specifications and the tools to locate and compare them would be at the fingertips of every car buyer, be it an individual or fleet manager or dealer. 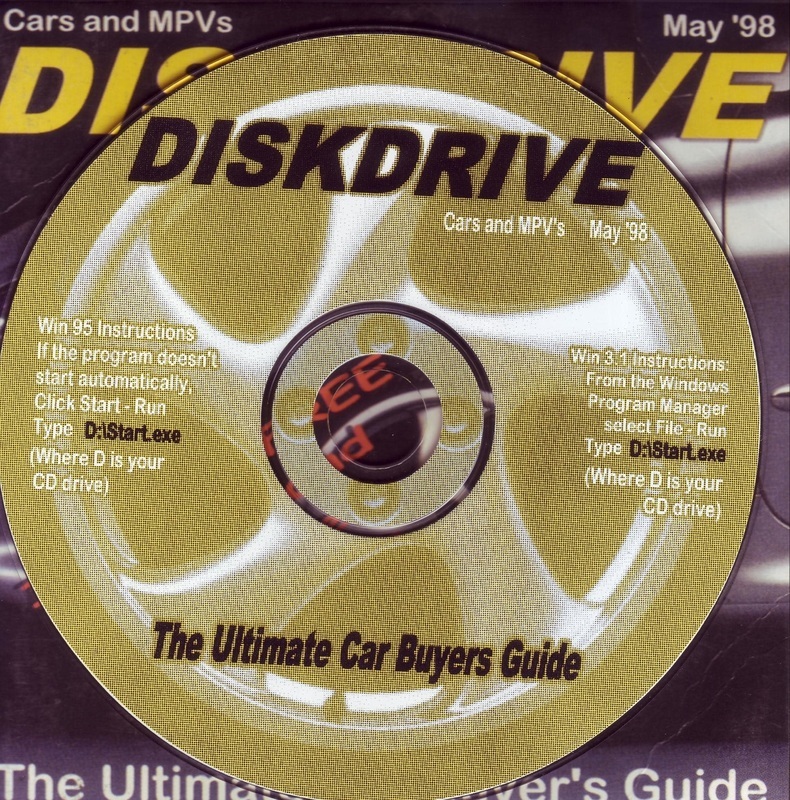 ​After 2 year’s work, DiskDrive – the Ultimate Vehicle Guide was launched early in 1996, and from there followed the first motoring web site in South Africa. ​​In 20 years, a lot of change has taken place. The DiskDrive desktop app is still there but now vehicle specification data is supplied to motor finance companies, banks, insurers, motoring websites and sales and lead management applications, all whom use it in internal systems and to feed data into their websites and publications. ​Our team is proud to continue our legacy of excellence and total dedication to our clients as the oldest motor data supplier, providing the most accurate specifications at reasonable cost in the format needed by the client and links to client-specific databases maintained on our servers which show 100% uptime since inception. Whatever you need, contact us for your solution. Digiguides CC. All rights reserved.